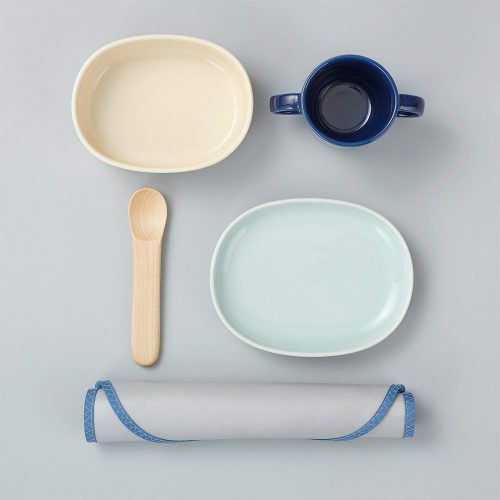 Sustainable tableware can be a beloved part of childhood, something that only comes once in our lives. 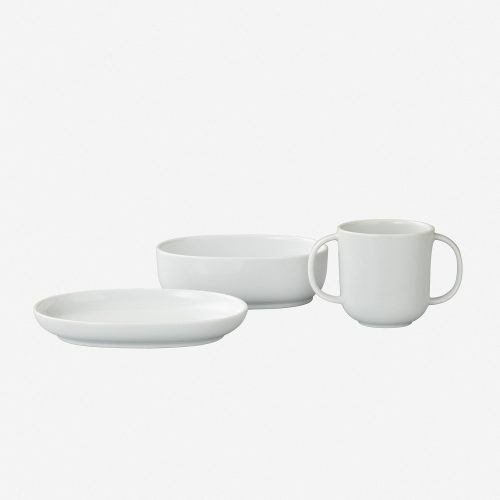 Designed by the Helsinki-based Maija Puoskari , Nuppu tableware has a rounded, gentle feel, enhances taste, and is made of a safe natural material (ceramic). Meaning “bud” in Finnish, Nuppu was inspired by Maija’s own child-rearing experiences as the mother of small children. She had the idea that the first dish a child ever touches should be one that they continue to use for many years to come. We fill each of our dishes with this spirit and carefully fire them using the traditional techniques of Hasami-yaki pottery. 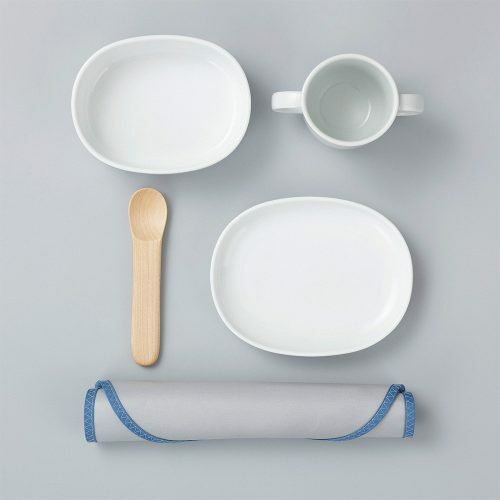 The “Baby” series consists of a mug cup, bowl, plate, bib, and spoon. Special care has been taken to create rounded, gentle shapes and sizes that fit the child’s body. Also, since babies do not eat a lot of food in one sitting, the dishes can be used to save leftovers. For example, the plate is designed so that it can also be used as a lid for the bowl. The designs combine usability with elegance. We strive to make simple designs that are easy for children to use. Based on soft forms, our mug cups have two handles, making them easy to drink from. 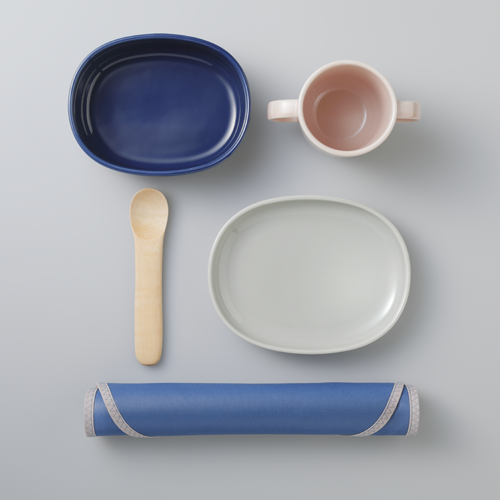 “As children grow up, they grow out of their tableware.” Though this has long been the prevailing view, the Nuppu series is distinguished by the fact that even after children grow bigger and stronger, they can continue using the tableware. For example, the bowls and plates can be used as serving dishes for older children and adults. 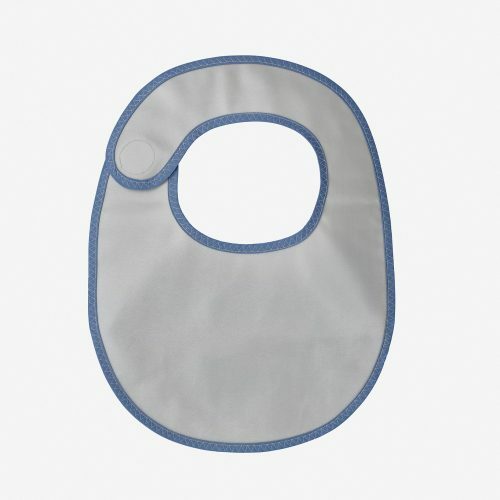 We created an original bib, made of PVC-coated cotton, for children who are just starting to use dishes. The bibs are also safe to use on your child’s mouth. 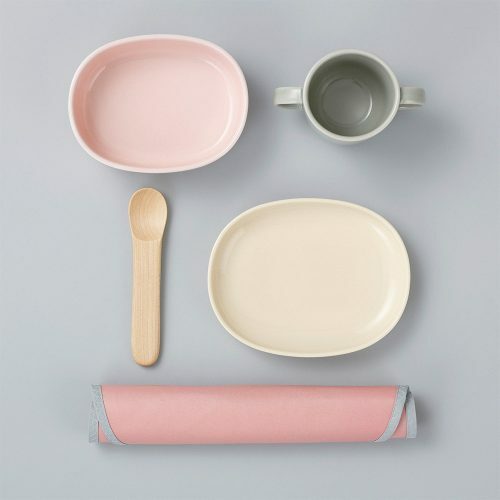 The subdued design comes in colors that match the dishes. 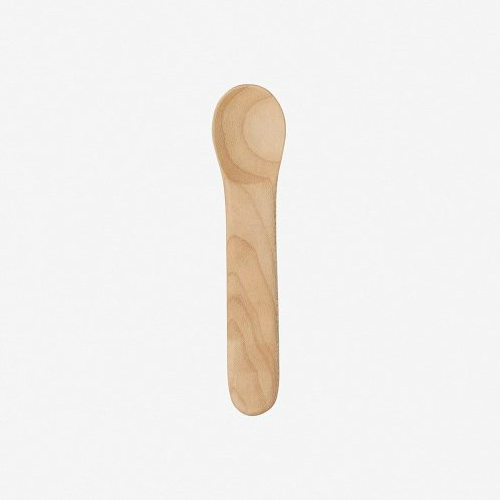 Children quickly become attached to our spoons, made of warm wood and well-suited to small hands. Also, the spoons don’t make any clatter when used together with ceramic dishes. NUPPU series are only sold as sets. Each color combination is carefully selected by the designer and all inspired by wild flowers in Finland. 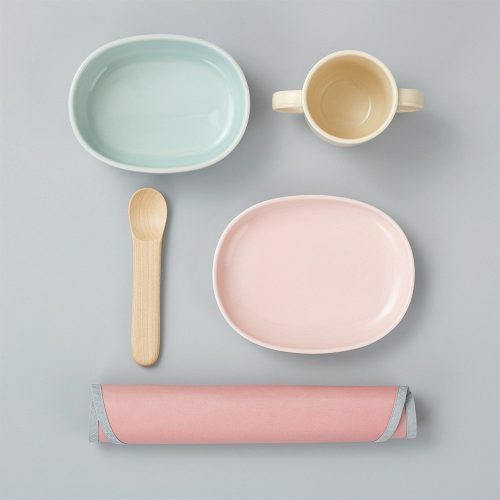 Also, both ceramic and bib colors are from the nature, such as rose, okra, sprout, stone, sky and snow. We hope kids enjoy those color sets and names. © Nuppu Tableware All rights reserved.